Earth and Space is our overall theme in Green Class. 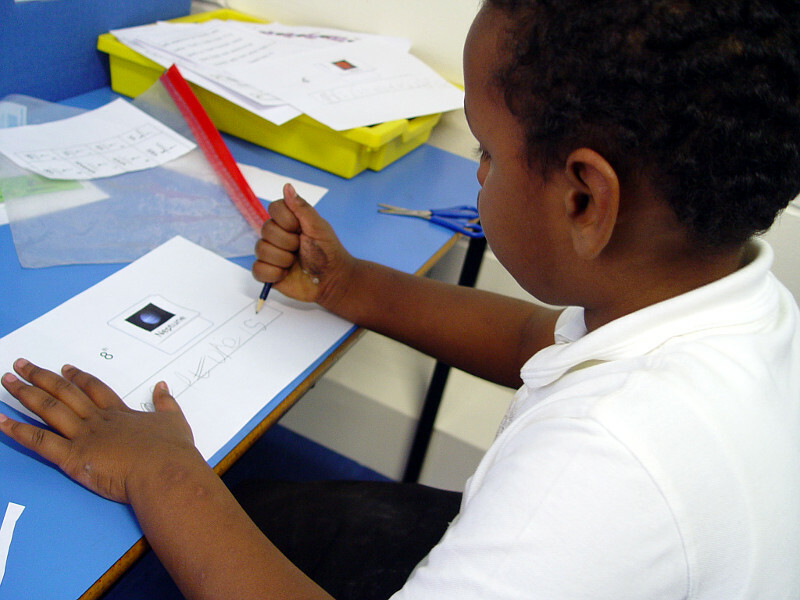 All our curriculum areas have been planned to include ideas that will help the pupils to learn more about the solar system. 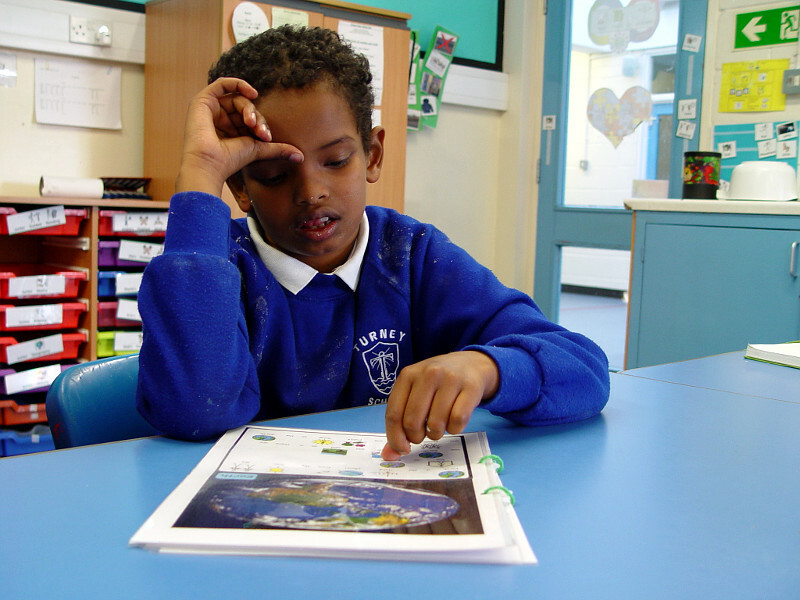 The children have been reading a non-fiction book explaining more about the solar system. One-on-one sessions take place with a member of staff. The children are asked many questions to help build up their knowledge. 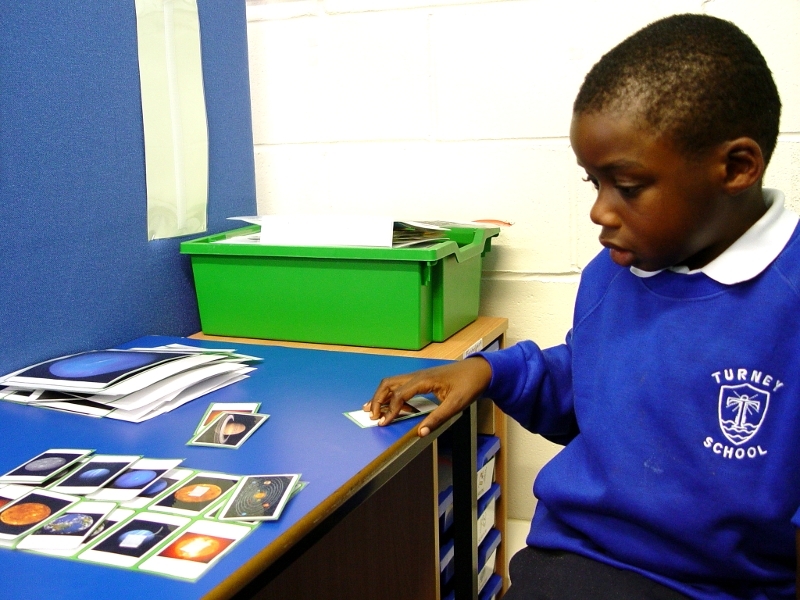 Science learning has been looking at the order of the planets inside the solar system. We have been sorting 2D and 3D planet shapes during our Green Class maths lessons. 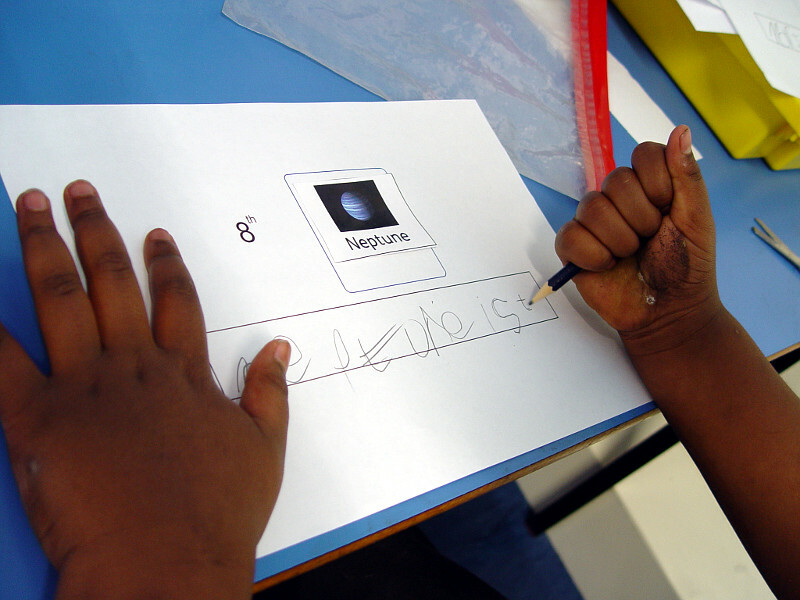 The children will soon start to build a model of the solar system during our art lessons. Elsewhere in Green Class and road safety has been another strong theme. The pupils have been out in our local community to put into practice some of the road safety messages that we have been learning about.